It’s hard to relax in a space that doesn’t feel like you – no matter how comfy it is. But with soft furnishings from Fabric Gallery & Interiors you can. Think of stylish finishing touches – like cushions in a pattern you love, a throw in your favourite colour and a rug that’s just your style – it’s easy to create a space that’s as big on personality as it is on comfort. 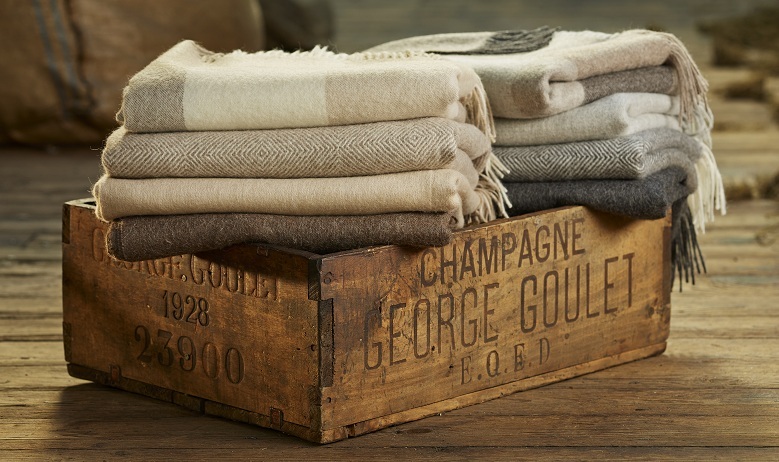 Whether draped over your shoulders, the arm of a sofa or over your bed, our blankets and throws may just be the easiest way to add warmth to your home. We have throws for adding colour or texture or an invitation to snuggle. They can instantly update an old armchair to give a whole new feeling to a room – and express a different side of you. We supply blankets and throws from Designers Guild, and Bronte (Abraham Moon). 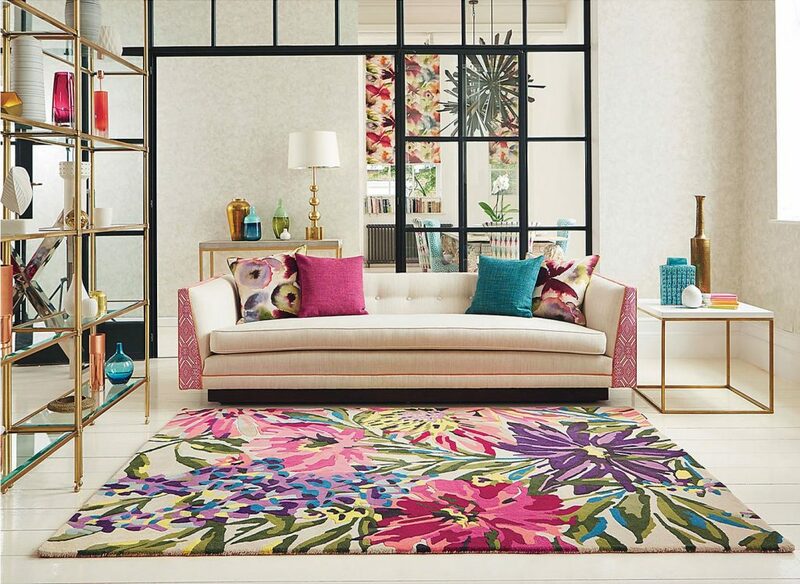 We have teamed up with Brink & Campman and Designers Guild to provide individual superior rugs in a contemporary style. We also supply beautiful rugs from Harlequin, Sanderson, Wm Morris, Scion and Zoffany. Recently Romo has introduced their rug collection. We create bed runners and valances customised to your personal style and to match your bed dimensions. You can choose from our vast range of fabrics. We create table runners customised to your personal style and to match the size of your dining table. You can choose from our vast range of fabrics. We can make cushions as part of any room design to coordinate or to contrast. Our cushions are made uniquely for you can pick the style, size and shape. Though it might be fun browsing different shops for items to dress your lounge or bedroom, it takes time. You can save time and avoid awkward design mistakes if you work with our team to ensure that you get a perfectly coordinated scheme. We can work with you from scratch, or we can work around existing items you want to keep (e.g. furniture, carpet, mementos or artwork). Come in to our Dunnington showroom to see us and find out how we can help.